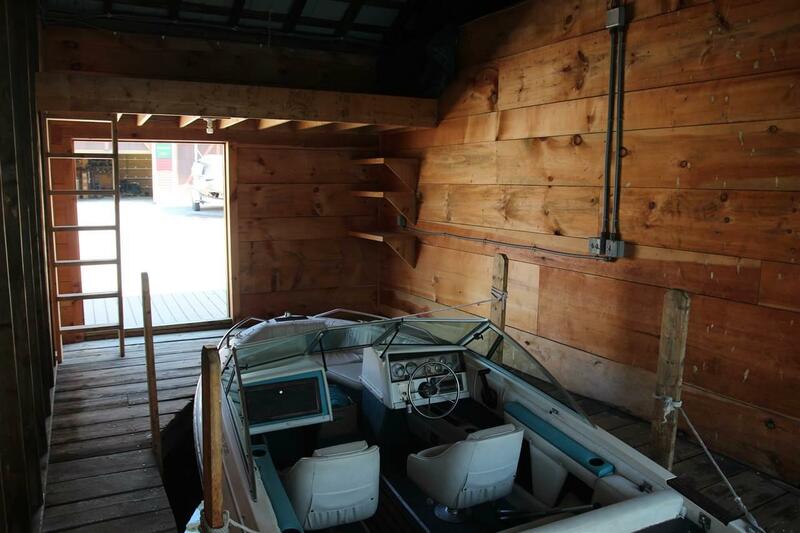 One of the few remaining boathouses left! 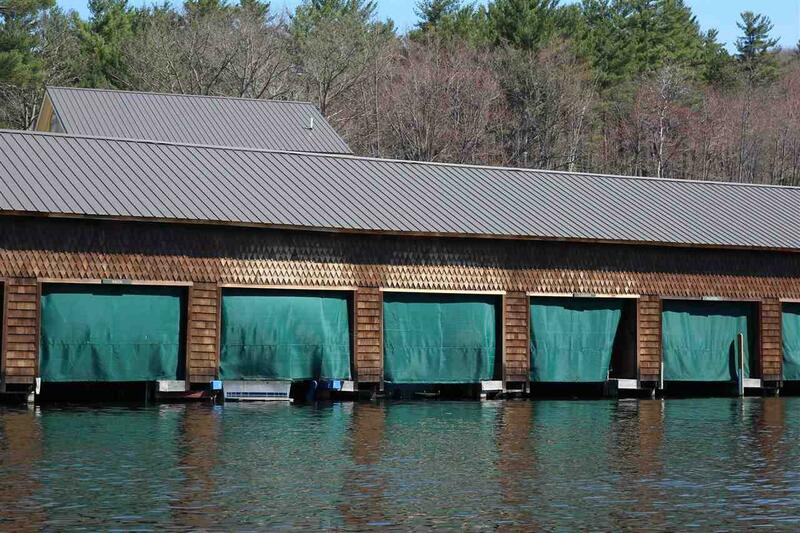 Spend your afternoons exploring Squam Lake and come back to your own deeded boathouse to keep your toys safe at night. 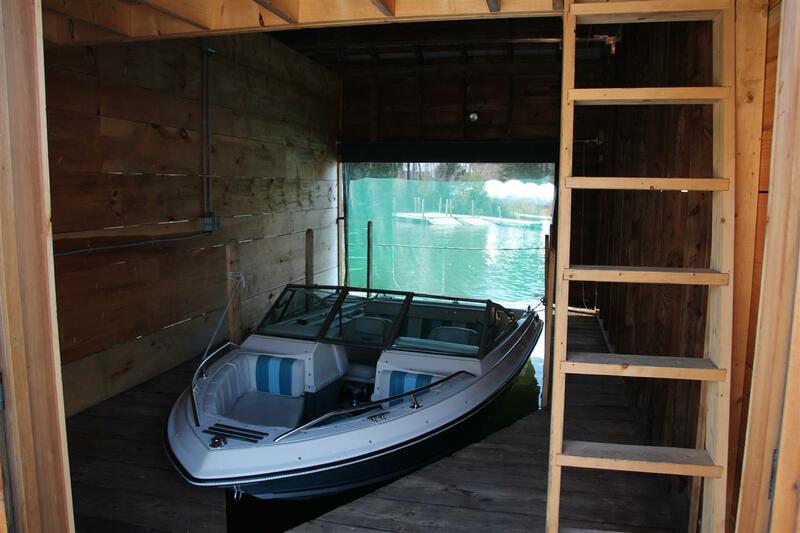 This enclosed boathouse located within Riveredge Marina at Squam River Landing offers electricity, boat lift to store your boat in the winter and storage space above for all your toys. 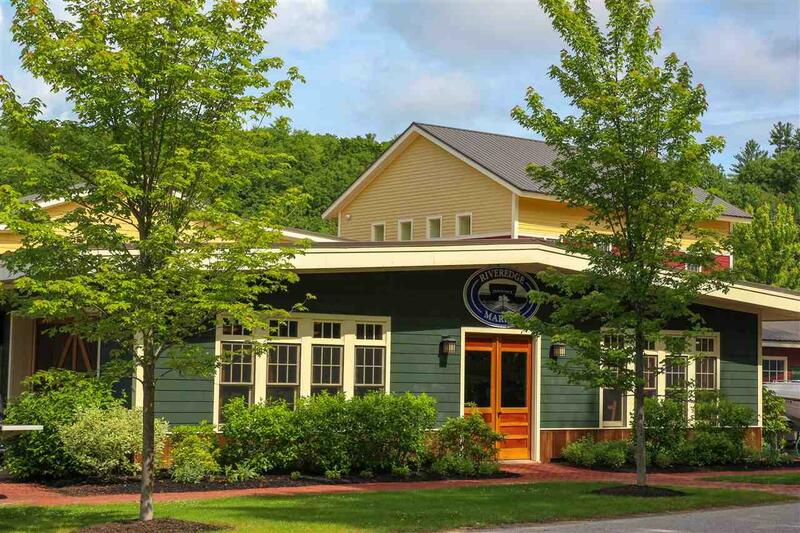 Exclusive amenities include clubhouse with new deck overlooking Squam Lake, bathhouse, ship store and full service marina. Easy access off I-93 makes this a convenient location to hop on your boat quickly and enjoy all that on Golden Pond offers! Courtesy of Michelle Eastman of Michelle Eastman Realty, Llc.